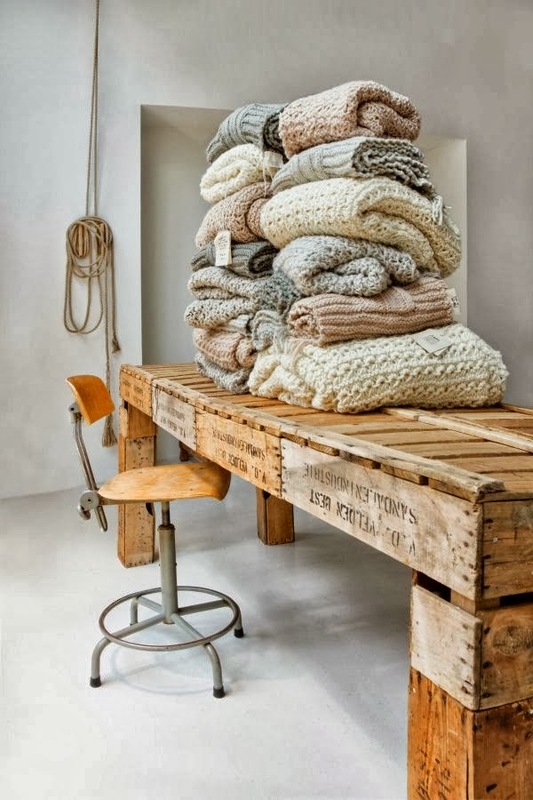 Today I'm loving Atelier Sukha. 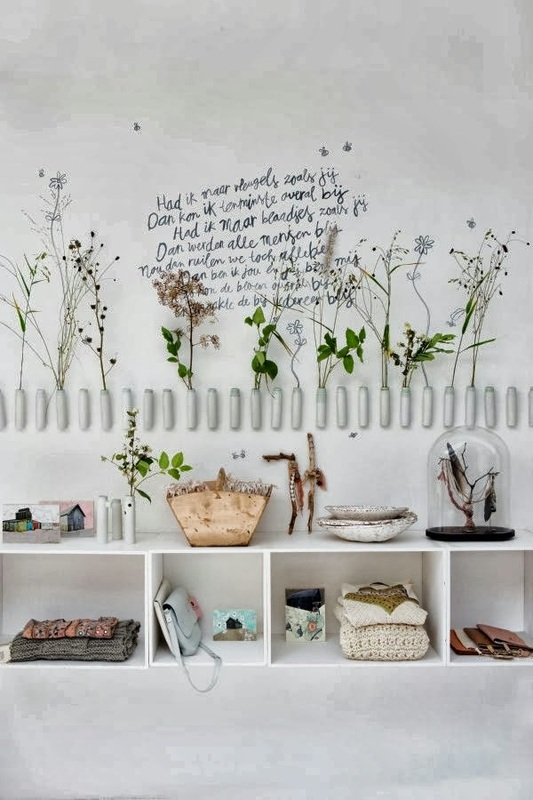 I discovered Atelier Sukha via Amsterdam next. Such a pretty store with wonderful details! 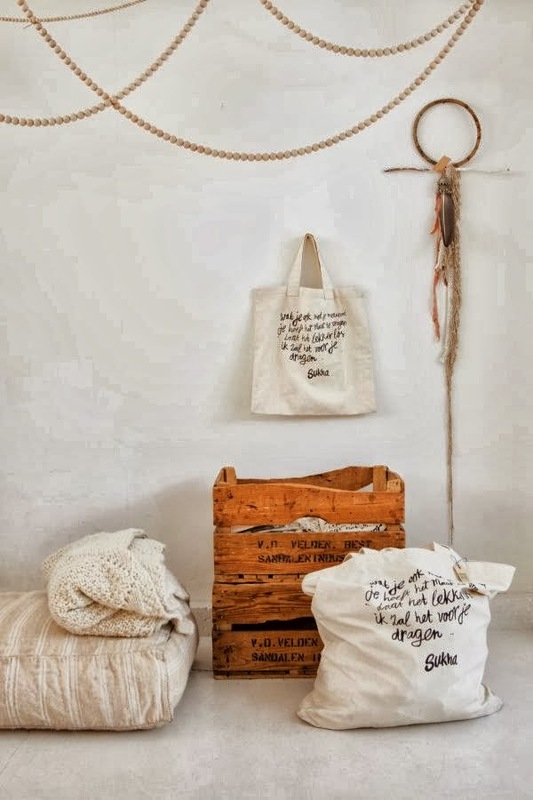 visit Atelier Sukha online store, here. 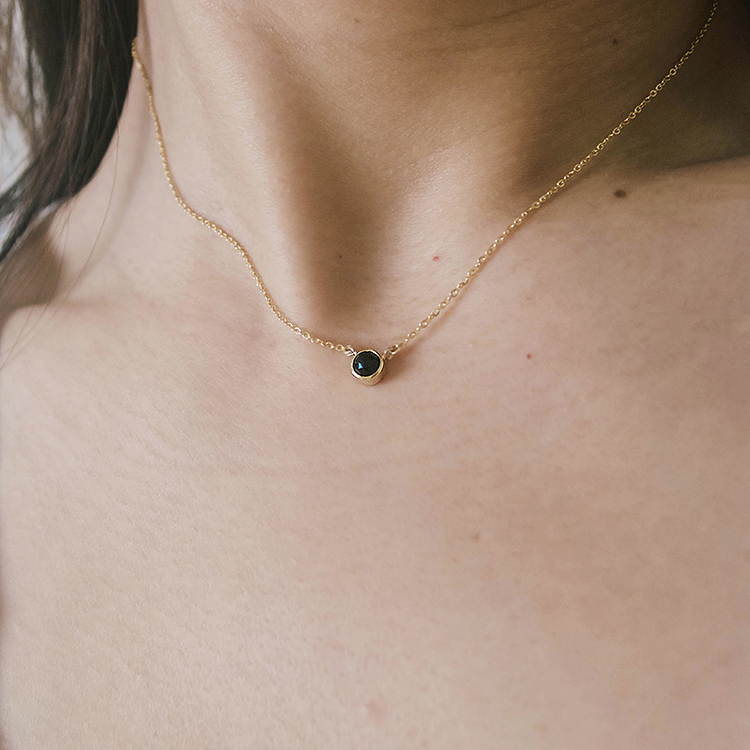 I have fell in love too!